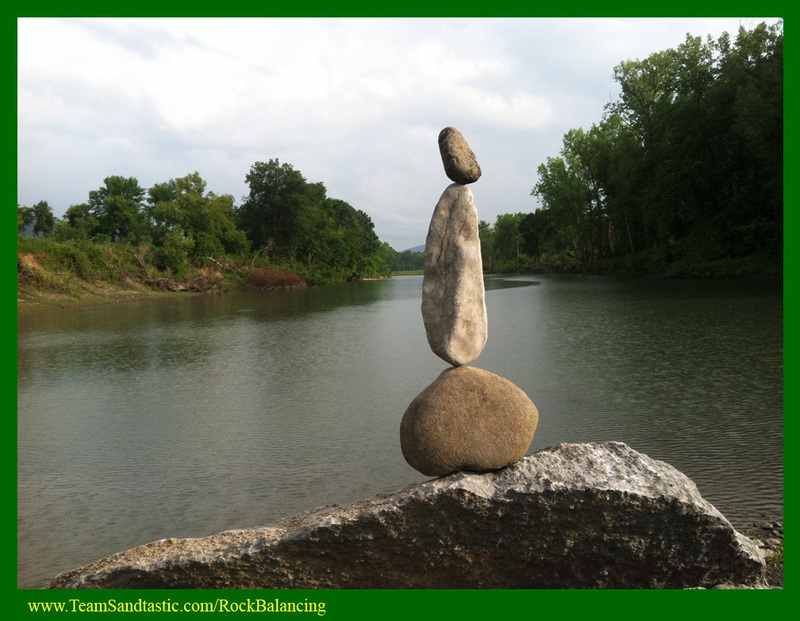 Rock Balancing has been a hobby of mine for years. 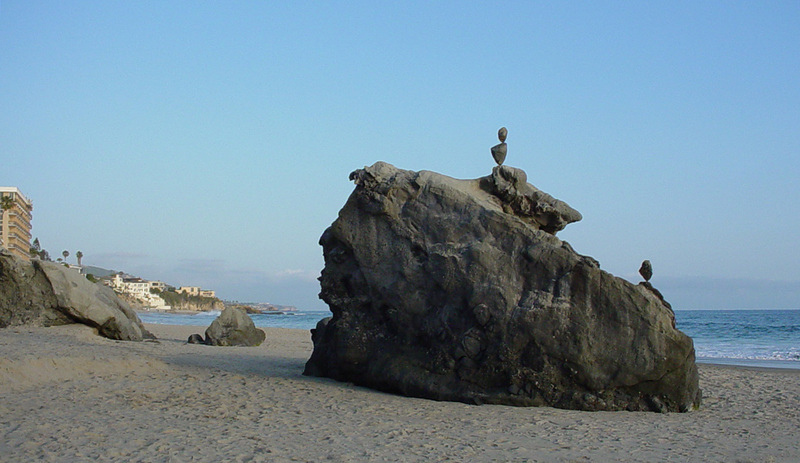 Professional Rock Balancing has turned into a performance art that has proven very rewarding. 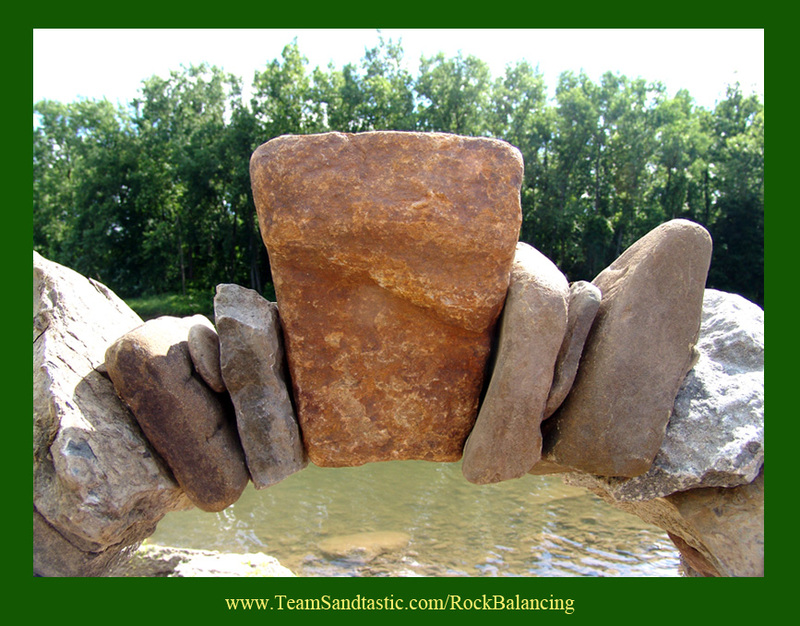 Rocks are a dynamic art medium... we can bring a little or we can bring a lot. A load of rocks light enough to fit in a rental car can be enough to contstantly maintain a fun & unique performance art for hours. We continually remake our stacks and, pending the client's approval, allow guests to try their hands at it. All we use are rocks... no glues... no wires.. no tricks. We never create the exact same stack twice. Okay... here is our " How To Make Rock Stacks " link. 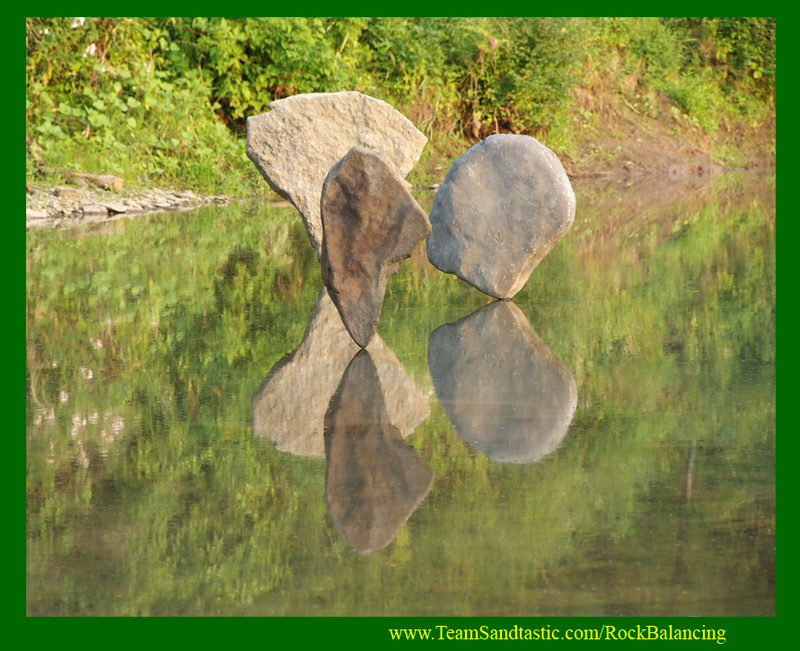 Are you ready to balance your own virtual rocks? 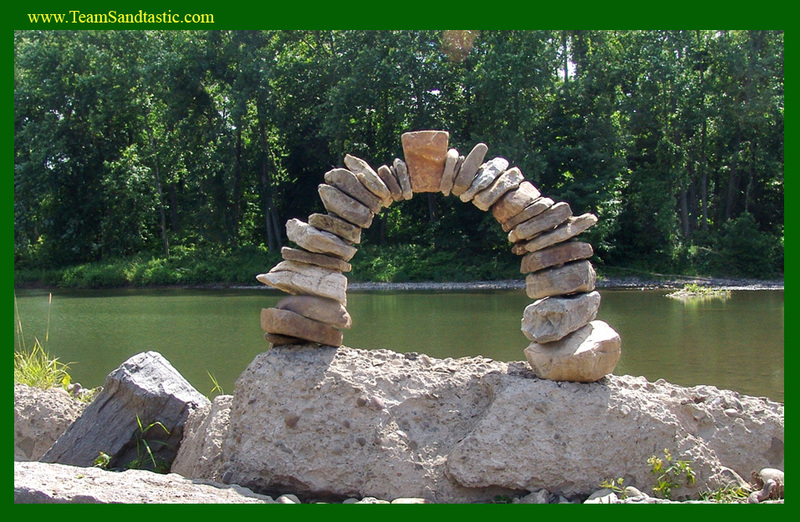 Click here for free rocks you can stack. 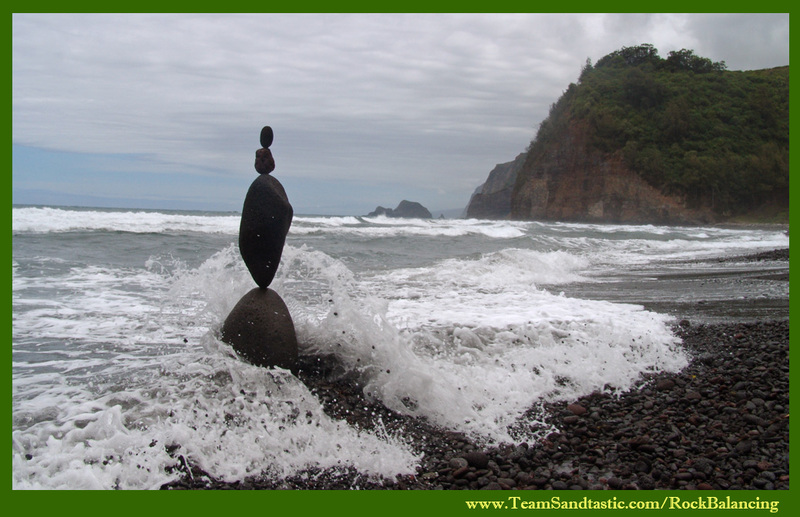 Team Sandtastic is based on the East Coast of the United States out of Sarasota, Florida and travels the globe to perform. 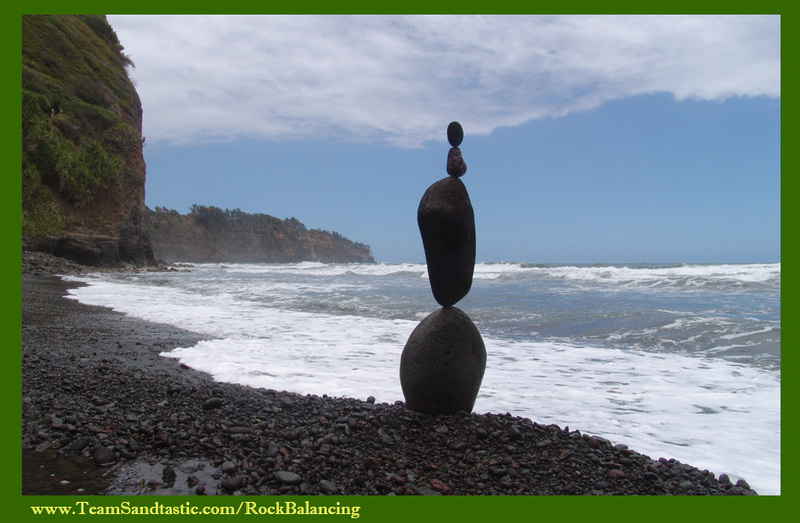 We hope to build ourRock Balancing portfolio of happy clients in the up-coming season. Here's rock balancing at Crissy Field in San Francisco, CA. This is at the foot of The Golden Gate Bridge. Here's rock balancing In Vancouver. This was a convention booth focal point with the theme of "balance"